I want to be kept informed of the garden days by e-mail. You reach Hex from the E40 (Brussels-Liège / Liège), exit 29 (Waremme/ Tongres), direction Tongres / Tongeren. Hex is signposted on the signs along the ancient Roman road from Oreye to Tongeren / Tongres. 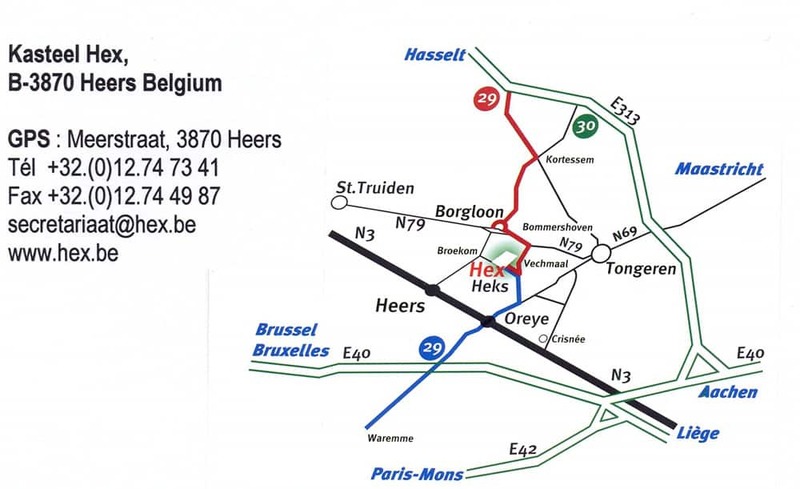 Or you reach Hex from the E313 (Antwerp-Liège / Liège), exit 29 (Hasselt East /Kortessem) direction Tongeren. In Kortessem direction Borgloon, in Borgloon direction Heers. 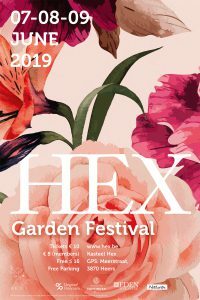 Hex is indicated on the way to Heers.